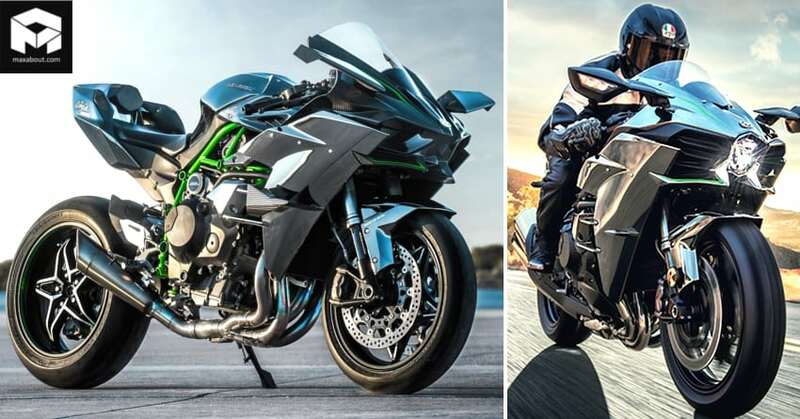 Kawasaki Ninja H2R vs Ninja H2: India now has a long list of superbikes, starting right from Kawasaki Ninja ZX-10R at INR 12.80 lakh to the mighty BMW HP4 Race at INR 85 lakh. Still, Ninja H2 and H2R claim an interesting point in motorcycling, both carrying a unique feature that is missing from every other superbike around the world. Yes, the guess is right as the supercharger is something that only cars had before its introduction in H2. Kawasaki retails the H2 for INR 33.30 lakh whereas H2R comes with INR 69.80 lakh worth price tag. 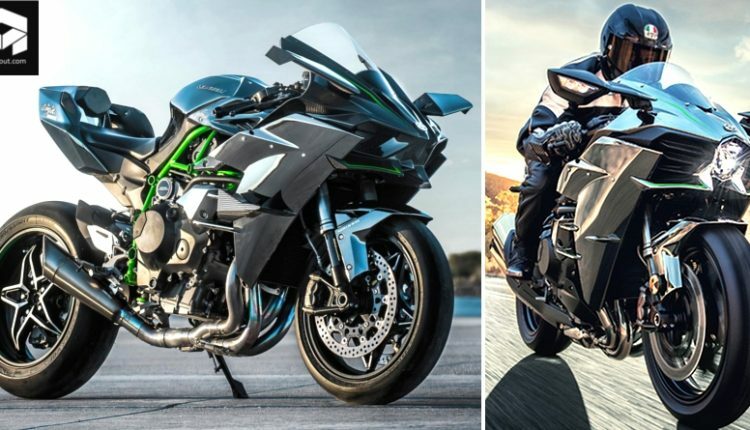 The difference in number is not just specific to India, as Ninja H2 and H2R cost $28,000 and $55,000 in the US market. Most people wonder how this huge gap in price tag is justified by the brand, as INR 36.50 lakh can bring you one more Ninja H2 and still leave enough money for the fuel. Here we will discuss the differences that you get after spending this amazingly huge amount. 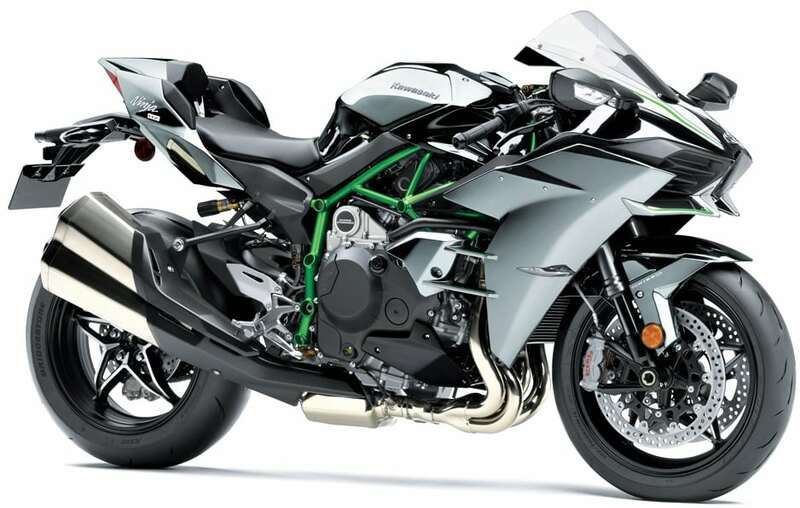 Kawasaki Ninja H2 and H2R use the same 998cc, supercharged engine with a 4-cylinder layout and liquid cooling. The road legal version is good for 210 hp at 11,000 rpm and 133.5 Nm at 10,500 rpm. 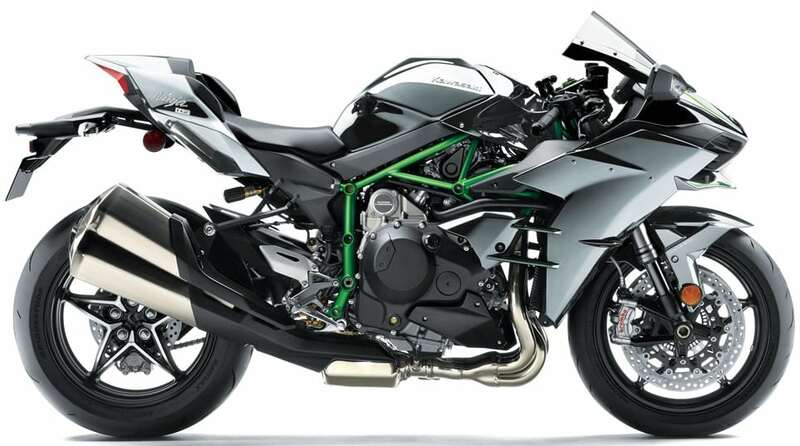 Ninja H2 weighs 238 kg and claims 882.35 hp/tonne of power to weight ratio. 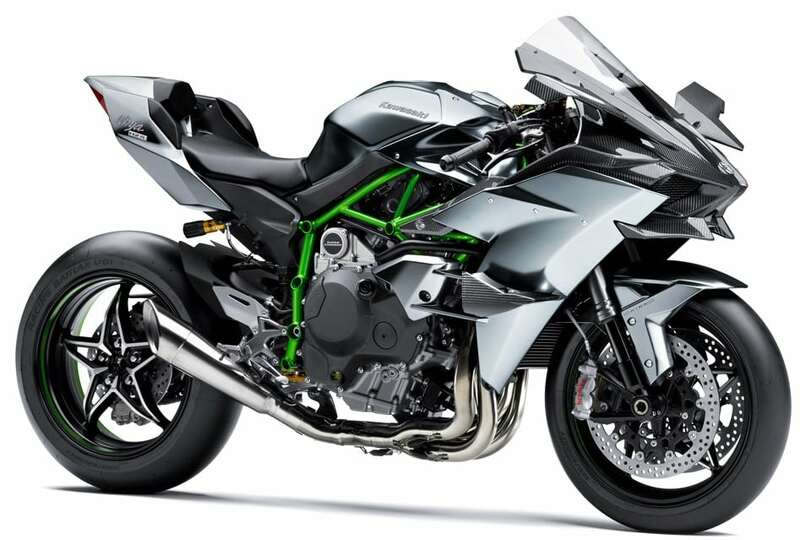 The other one, Ninja H2R, comes with 326 hp at 14,000 rpm and 165 Nm at 12,500 rpm. As it weighs just 216 kg, the power to weight ratio here is 1509.25 hp/tonne. Now if we have a 70 kg rider on both the bikes, you can easily imagine how would it feel after revving both the bikes to the full throttle. Ninja H2 and H2R may feel like siblings to many, but in actual, they have a totally different ECU mapping. 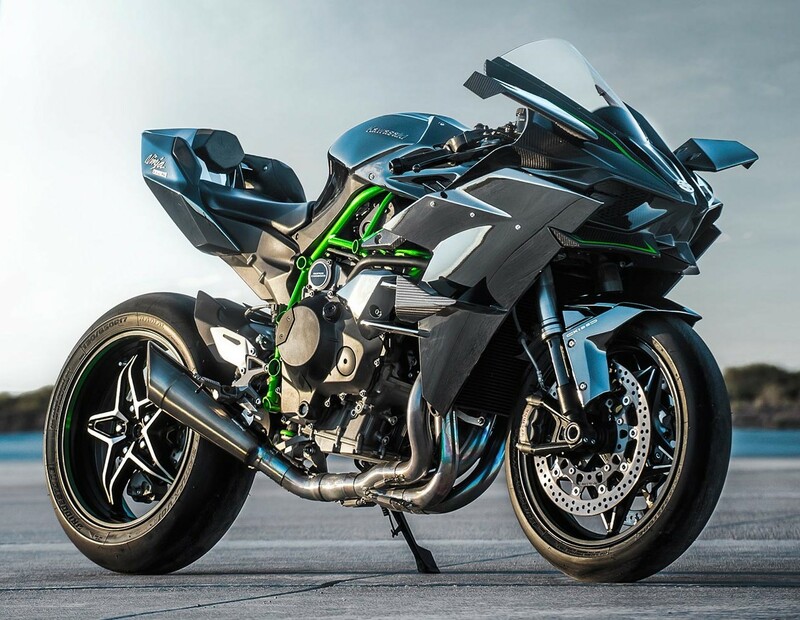 For clever minds with thoughts of making H2R from a regular H2, Kawasaki has made the fact sure that no misuse of Ninja H2R parts will be allowed. To keep this under check, they only offer spare parts after verifying the customer’s identity and vehicle identification number. 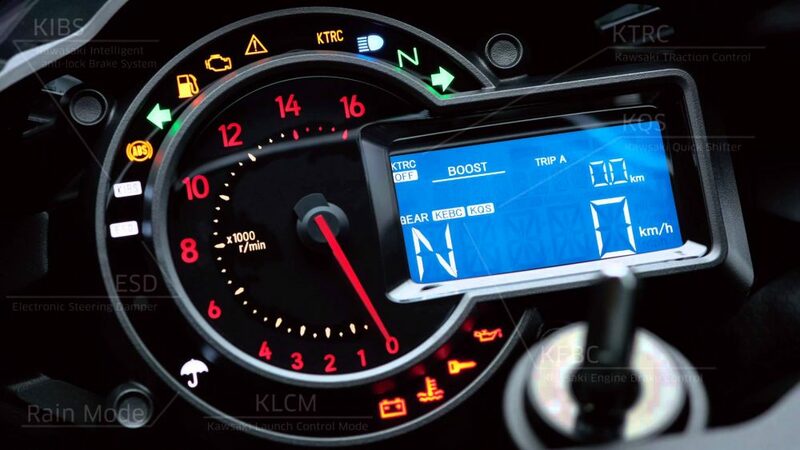 A similar ECU remap will blow the regular engine, and thus, riders never try converting an H2 into H2R. However, the use of parts like exhausts can help in weight reduction and better air flow from Ninja H2. Kawasaki Ninja H2 comes with a standard warranty package while H2R comes with no such thing as a warranty with its purchase. Buyers of regular Ninja will follow a strict service routine while those getting Ninja H2R will need to get the motorcycle inspected after 15 hours of riding over 8000 rpm. That not just raises the overall cost but also clears that you should not buy a Ninja H2R if not willing to use the same for professional track racing. Otherwise, you will need to see the Kawasaki mechanic more often than any of your friends. The standard service plans are applicable too on H2R. Ninja H2 comes with front rear-view mirrors with inbuilt indicators, rear number plate holder, and headlight. It uses regular road-legal tires and a huge side exhaust that controls sound and emission norms. It can be ridden anywhere and anytime. 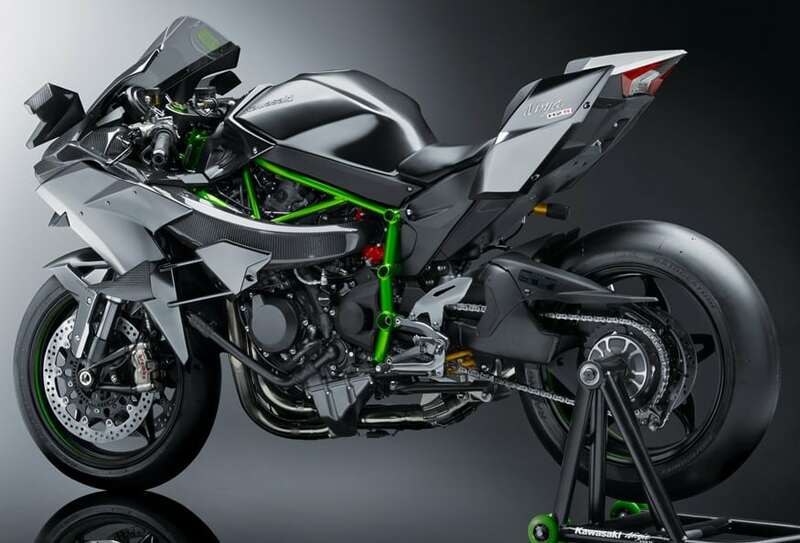 Ninja H2R lacks all these necessary parts, and moreover, the tires on use are for track only. Nobody will love shredding those expensive pieces on city roads for no use. The headlight goes missing and thus, riding becomes a sun-dependent activity. Whether it’s Ninja H2R or it’s BMW HP4 Race, these bikes are exclusively for track use with a limited number of riding hours and maximum output. Buyers looking for a great machine, irrespective of the money they have with them, should consider road legal motorcycles for maximum fun. Special versions of certain bikes like Aprilia RSV4 and MV Agusta F4 can also be a good choice for exclusivity loving personalities.